This is truly a great find! 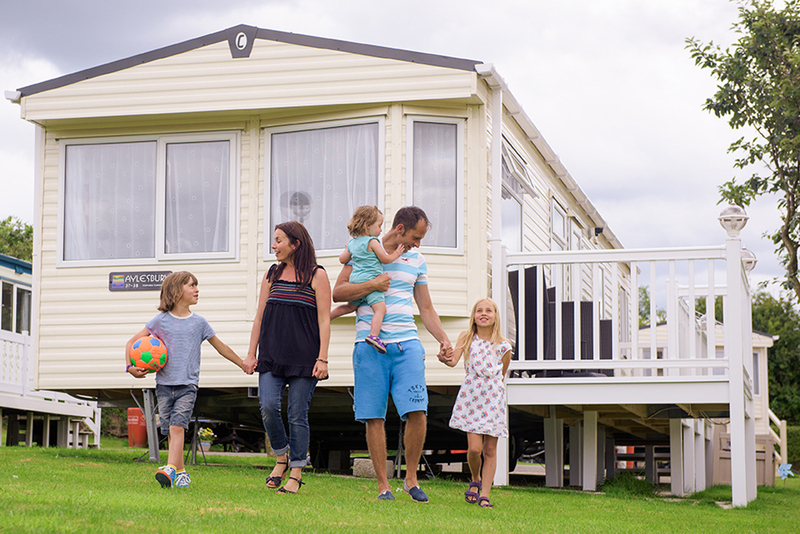 This static caravan is sited on arguably one of the best positions on the park! Set within 75 acres of beautiful woodland, Cardale Estate is Harrogate’s luxury Caravan Park exclusive for over 55’s. This static caravan is strictly for holiday use only.